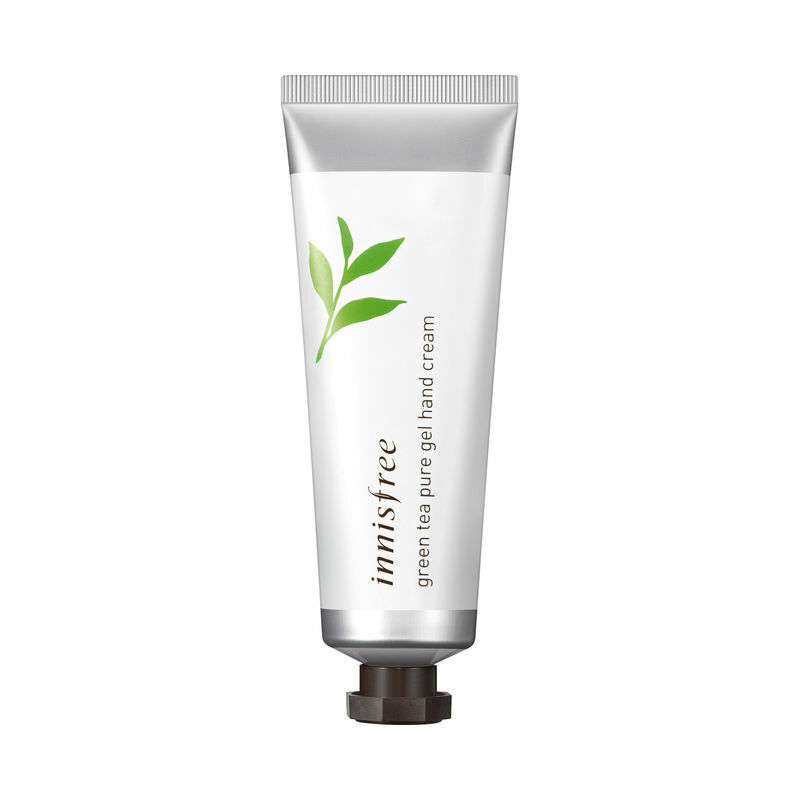 Innsifree's Green Tea Pure Gel Hand Cream is a refreshing hand cream that revitalizes skin with antioxidants from organic Jeju Green Tea. 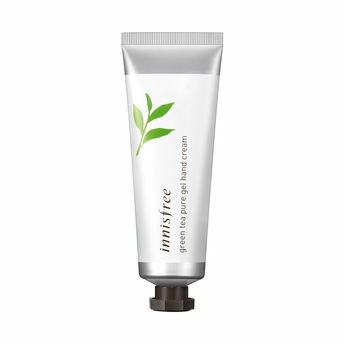 It moisturizes the delicate skin of the hands and provides intense suppleness for hours at end. For hands that look their youthful best, this one is a definite pick.